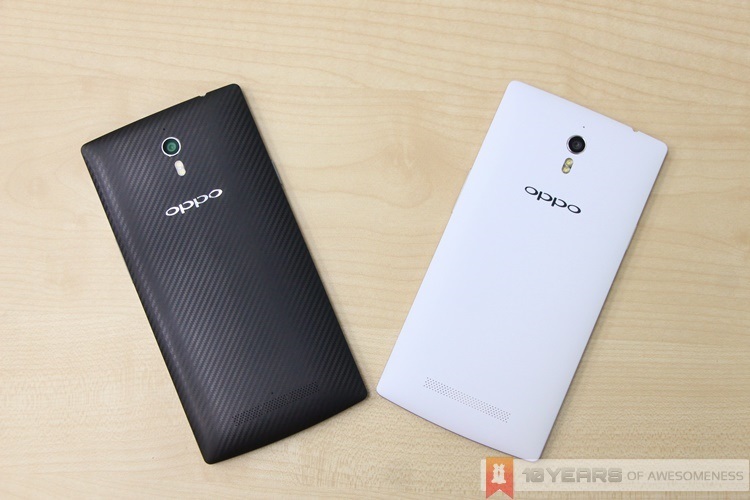 Previously, it was mentioned during the global launch that the Oppo Find 7 and Find 7a will be available in two colours – Midnight and White – with the high-end Find 7 to receive an exclusive Carbon back cover, featuring a carbon fibre design. An Oppo Malaysia representative has just confirmed to us that when the Find 7 and 7a are launched next week, they will be able to purchase the Carbon colourway for both models. Yup, that handsome Carbon back cover is set to be one of the two colour choices for both the Find 7 and Find 7a models. 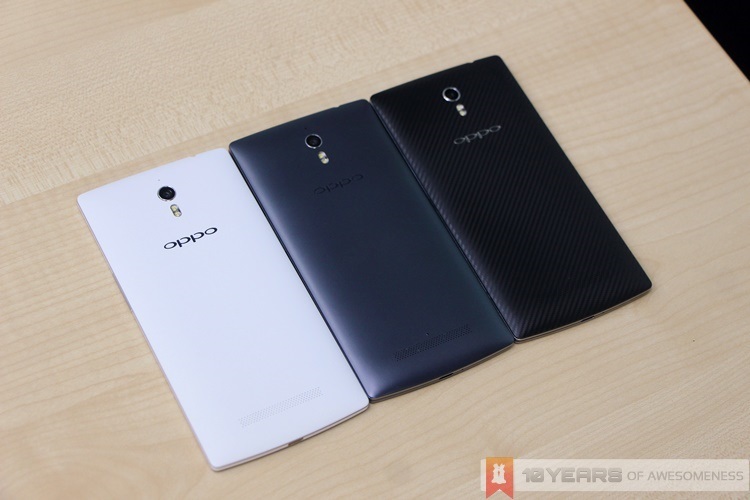 The Oppo representative we spoke to revealed that the Midnight colourway will only be available in China. Hence, the Find 7 and Find 7a models will be offered in Carbon and White when it is launched next week in Malaysia. The Oppo Find 7a will be priced at RM1598, with an ongoing pre-order promotion with free gifts worth RM258 available now until May 11. The Find 7, on the other hand, may only be available sometime next month. Stay tuned for more on the Oppo Find 7/7a later this evening!